Designed for the Initio 300 (diameter 300 mm) offering a superb year-round protection to the jump area and spring padding. 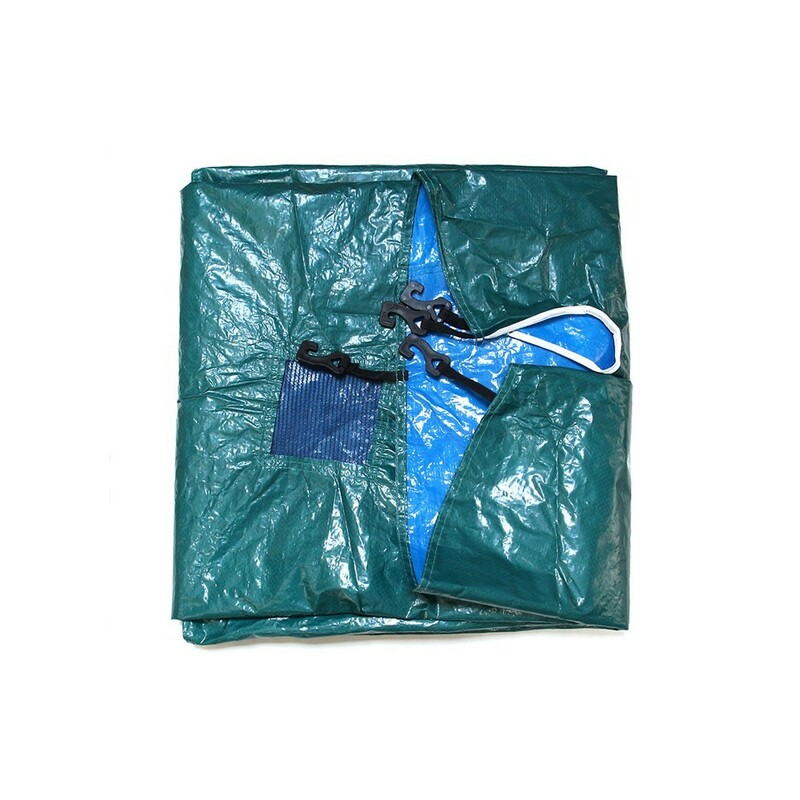 Manufactured in PVC it is simple to use fitting securely with the supplied strap and hook system. In the centre of the trampoline there is a mesh rainwater drain which allows excess water to drain off avoiding any build up on the surface.